IT’S YOUR BIG DAY; Take Care of Every Last Detail. It's the most magical time of the year: our Annual Holiday Party with AMAZING ONE DAY ONLY Discounts you won't want to miss! 25% OFF All Spa Services!! EARN $50 Spa Service Credit for every $100 in product purchases!! EARN 10 FREE units of Botox for every $400 in product purchases!! BONUS $25 on every $100 Gift Card purchase!! Botox only $10 per unit!! 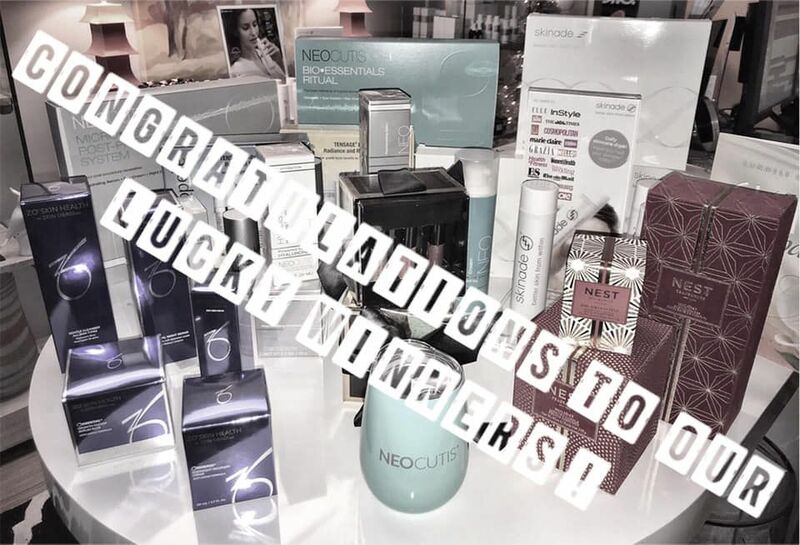 Enter to win Awesome Door Prizes from NEOcutis, ZO Skin Health, DermAware, Obagi, and Clarisonic! 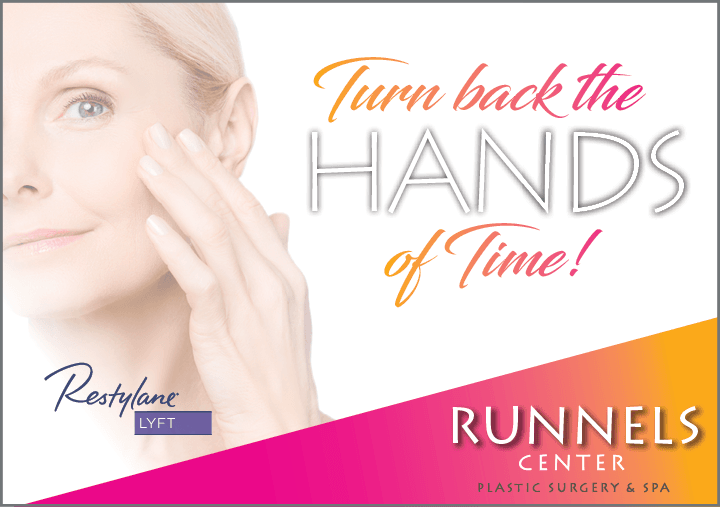 Restoring age-revealing volume loss to the back of the hand is the latest FDA approval for Restylane Lyft, successfully used for lips, wrinkles and facial contouring. 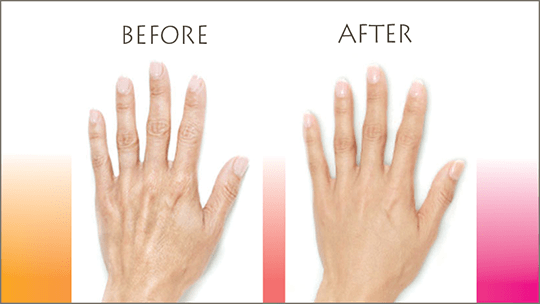 Get fast results that appear natural and with no downtime! Do Your Eyes Have It? Smooth, Ageless Skin. Stunning Eyebrows. Luxurious Lashes. Forehead wrinkles, brow creases, dark circles in the tear trough, and sagging eyelids add years that can be erased when you combine the latest innovations in fillers, injectables with the artistry and experience of Dr. Scott Runnels and Dr. William North and the aestheticians at SKIN the Spa. Mommy Makeover: Because you're worth it, Mom! What is a "Mommy Makeover" anyway? A Mommy Makeover refers to a series of body contouring procedures that address post-pregnancy body issues that can often be corrected in a single session of surgery. These procedures can help restore your body, helping you look and feel youthful to keep up with your super active lifestyle! Learn more about the types of procedures that make up a Mommy Makeover over on our Resource Blog. Is a Mommy Makeover right for you? Call us for a consultation and let's discuss your goals. Thanks so much for voting Runnels Center as the "Best in Jackson"! 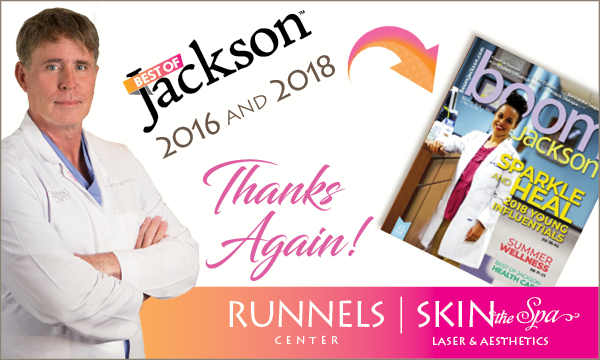 Dr. Scott Runnels was named Best Cosmetic Surgeon in "Best of Jackson 2018" by BoomJackson and the Jackson Free Press! Congratulations, Dr. Runnels! Spring Special: Just in Time for Mother’s Day! 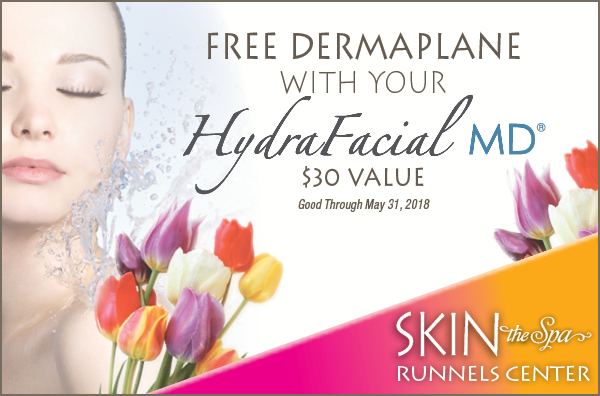 Receive a FREE Dermaplane with a HydraFacial, through May 31, 2018! Save $30 and give Mom the gift of pampering this year! Dermaplane pairs wonderfully with HydraFacial MD! It gently exfoliates the outer layer of dead skin cells and removes unwanted vellus hair (peach fuzz) from the face, revealing fresher, smoother skin. It also assists in the absorption for skin care products. HydraFacial MD targets sun damage, blackheads, whiteheads, brown spots, enlarged pores, uneven skin tone, fine lines and wrinkles. 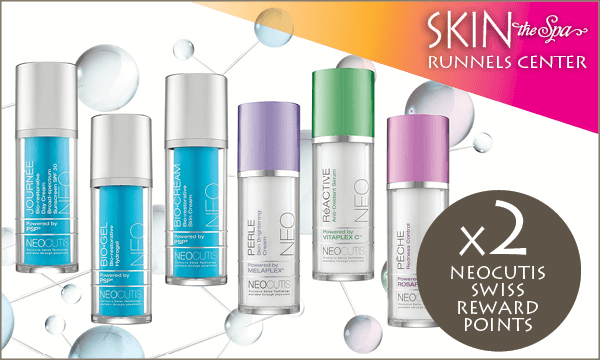 Perfect for EVERY skin type! Learn more on our blog. Need More Great Gift Ideas for Mom? 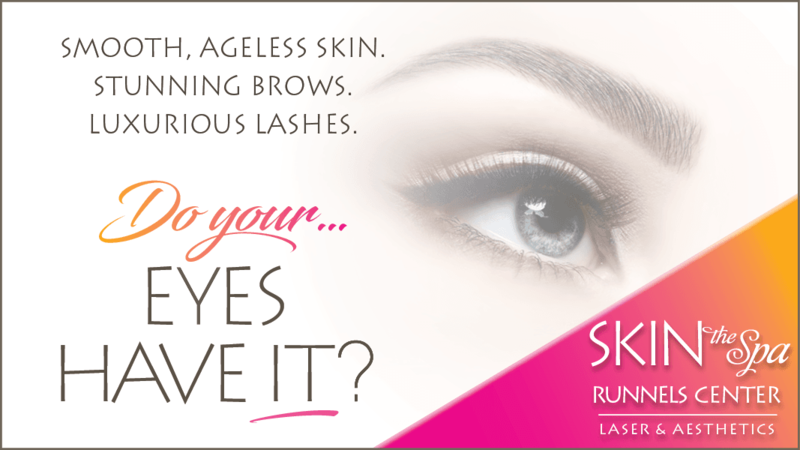 • Everlasting Brows session for perfect eyebrows that last up to 18 months– Learn more here. • SkinPen Precision session with a Biopelle Tensage Intensive Serum Boost. Learn more on our blog. 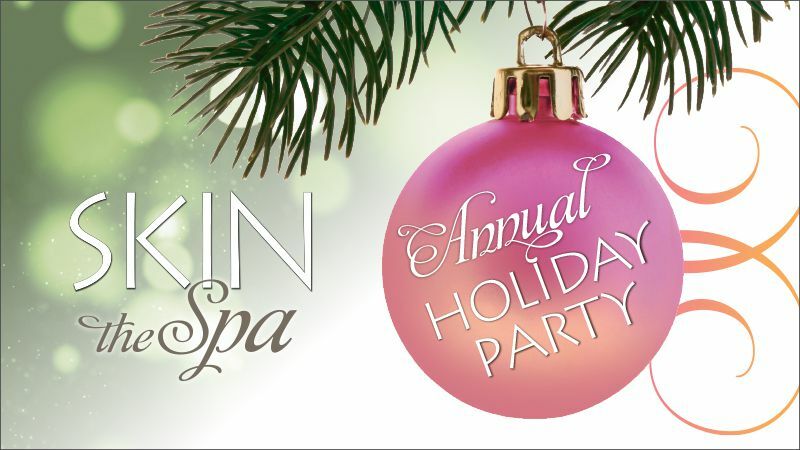 • SKIN The Spa Gift Cards: always a beautiful option! *Sorry, spa services and treatments are not eligible towards the free gift. HydraFacial and Dermaplane must be scheduled for the same session. Did you know there are now more options available for breast augmentation that ever before? 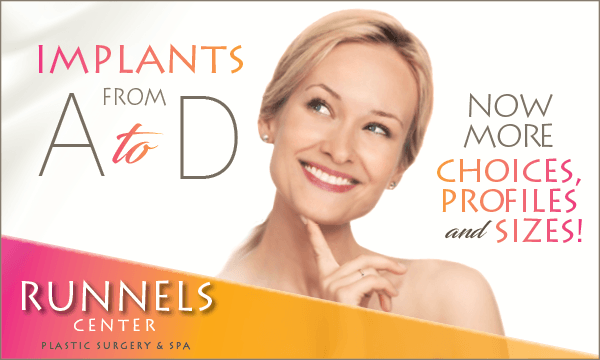 Runnels Center can help you achieve the figure you desire by enhancing your breast shape and size with implants that mimic natural shape and feel.